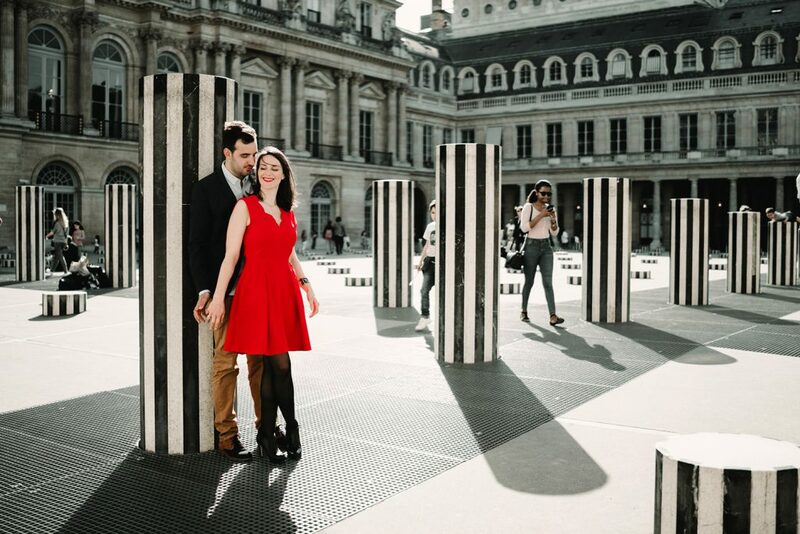 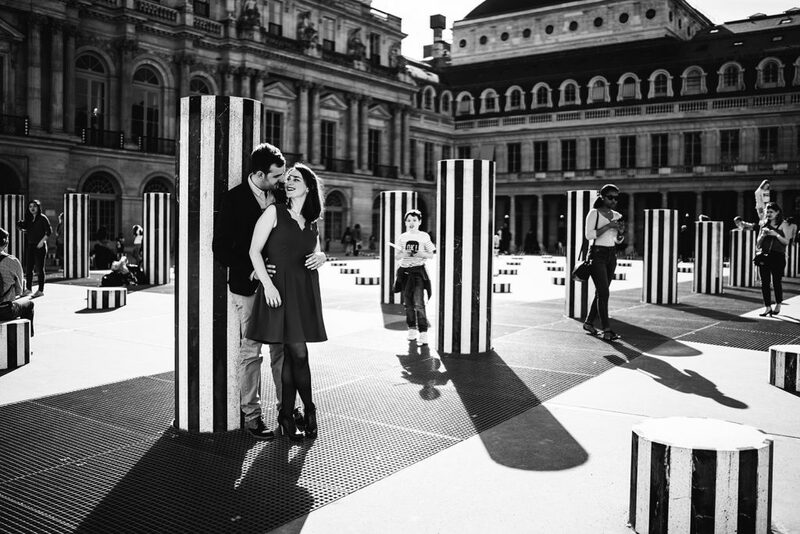 We organized this magic prewedding in zona Louvre and Jardin du Palais Royale with Anaïs e Martin parisian couple. 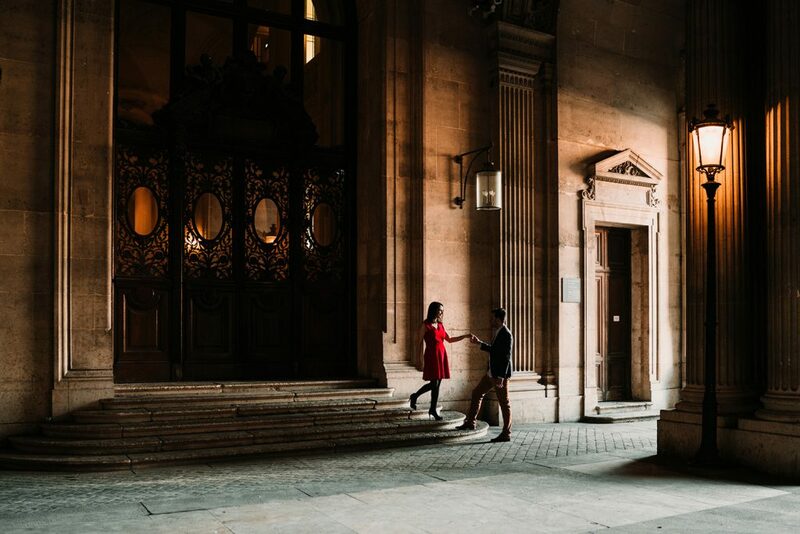 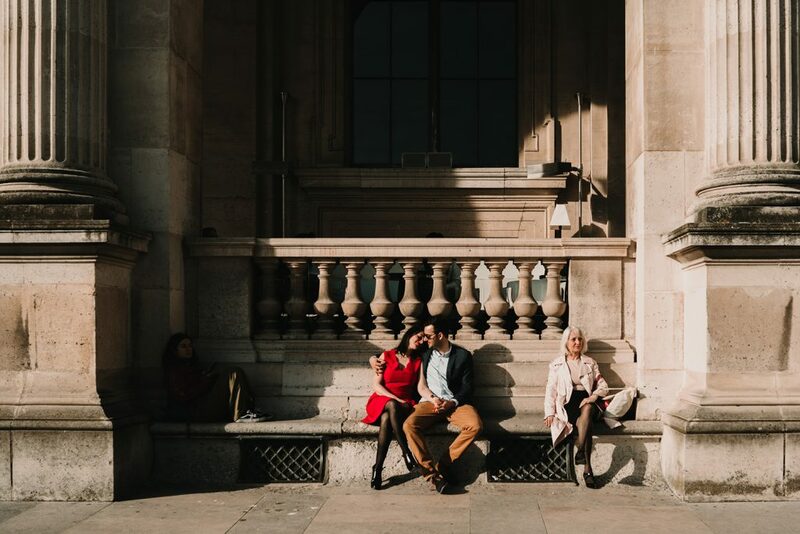 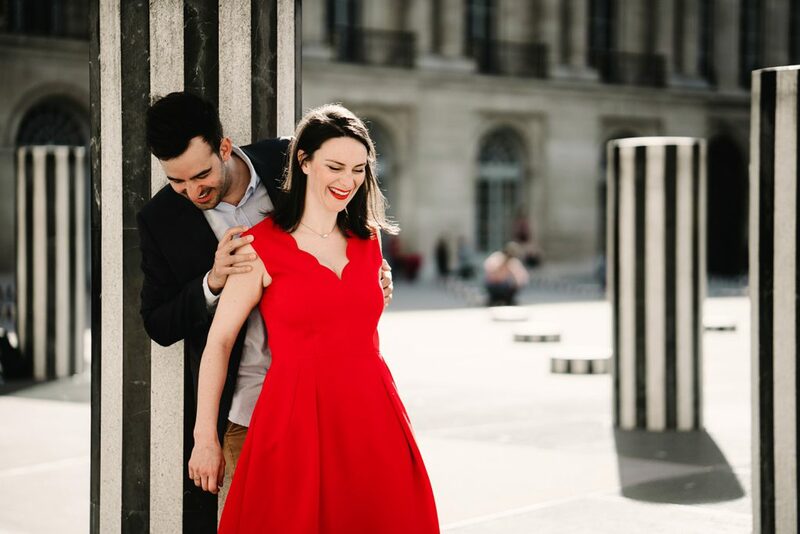 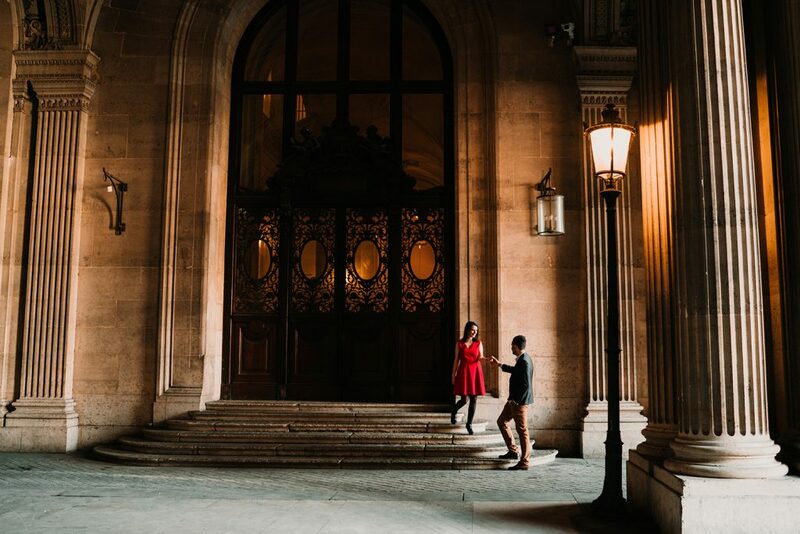 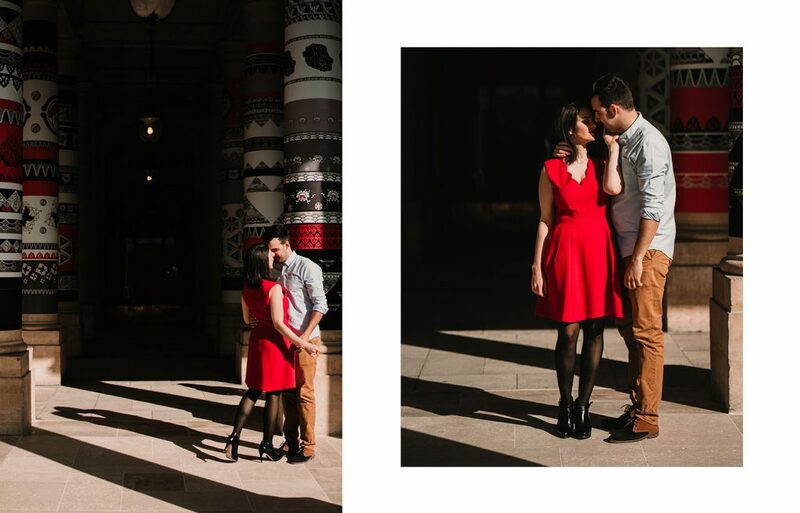 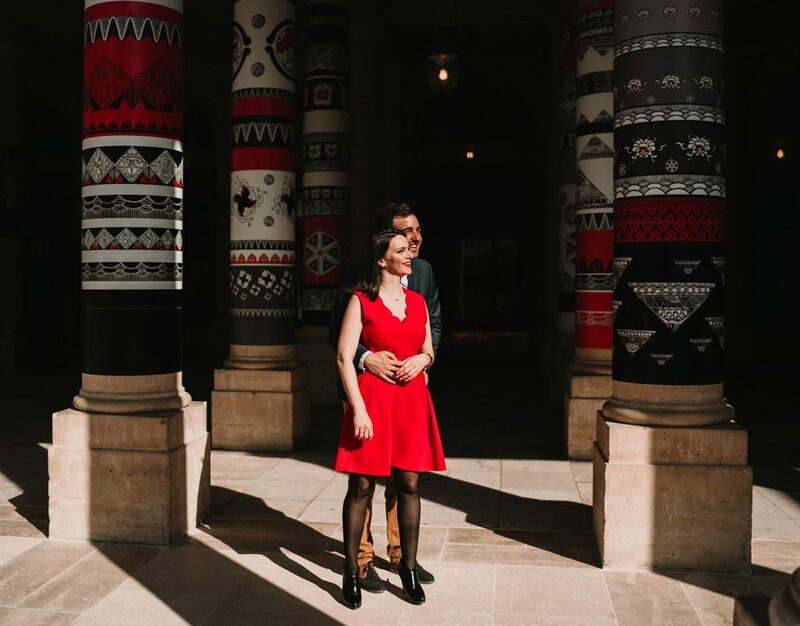 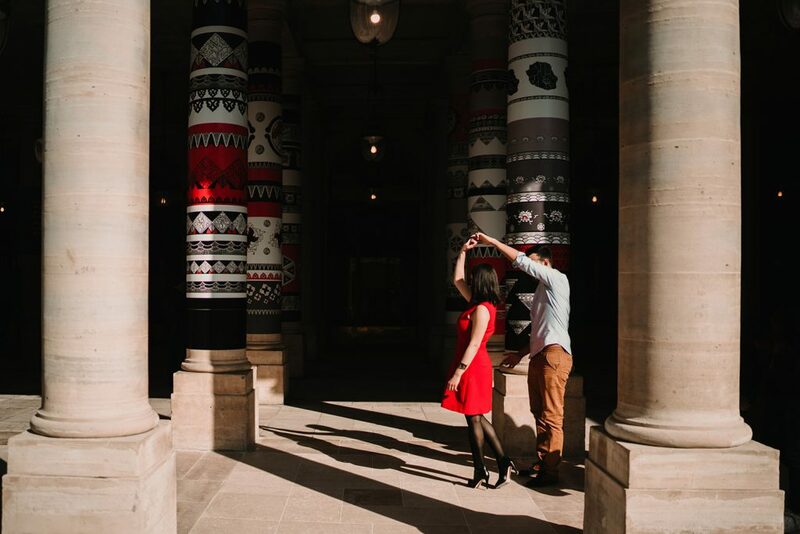 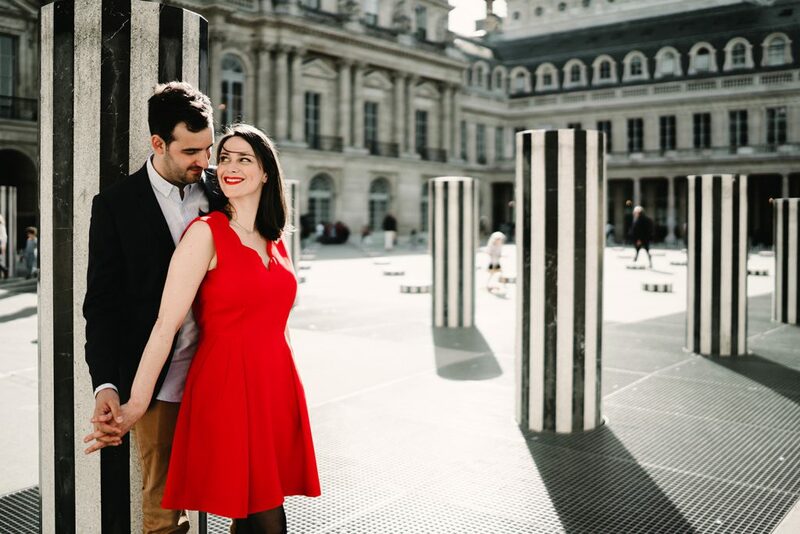 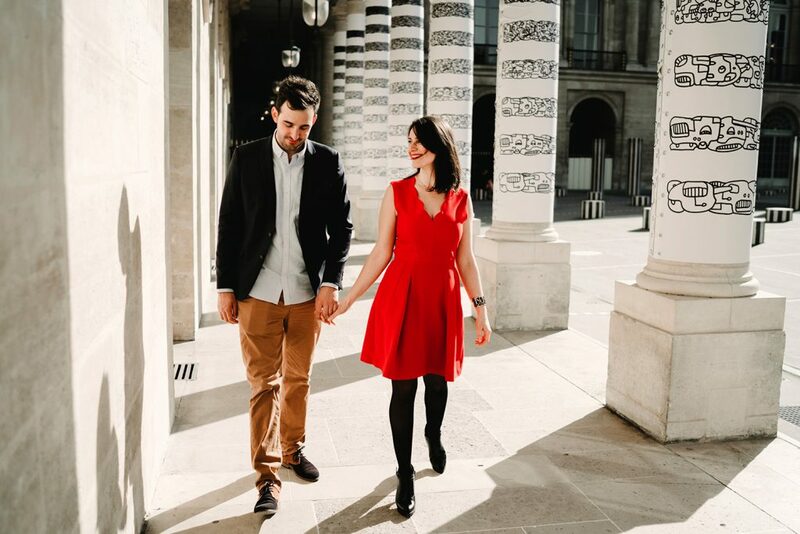 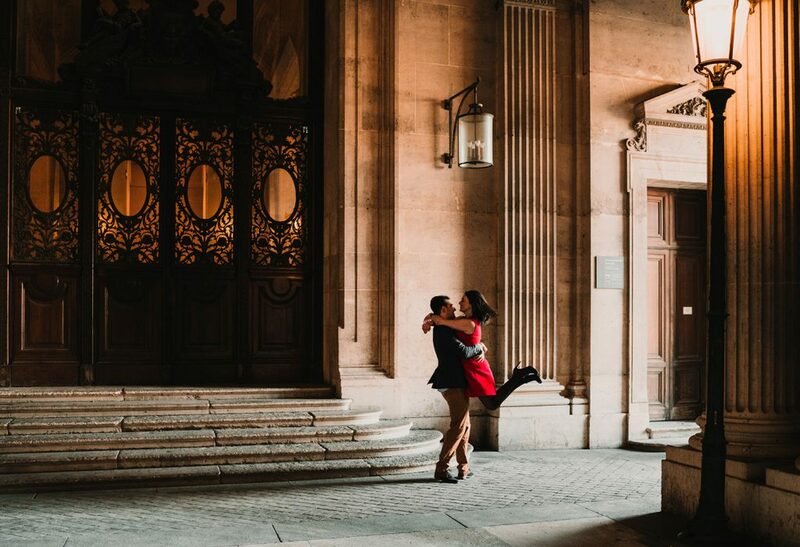 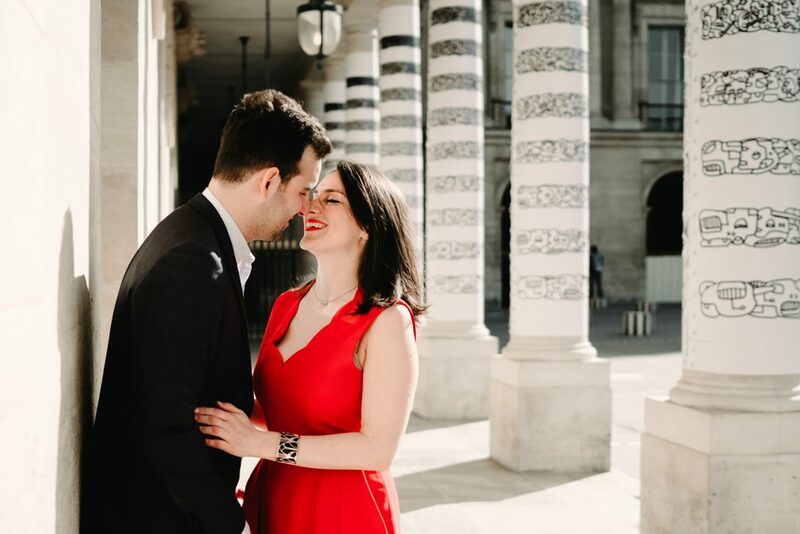 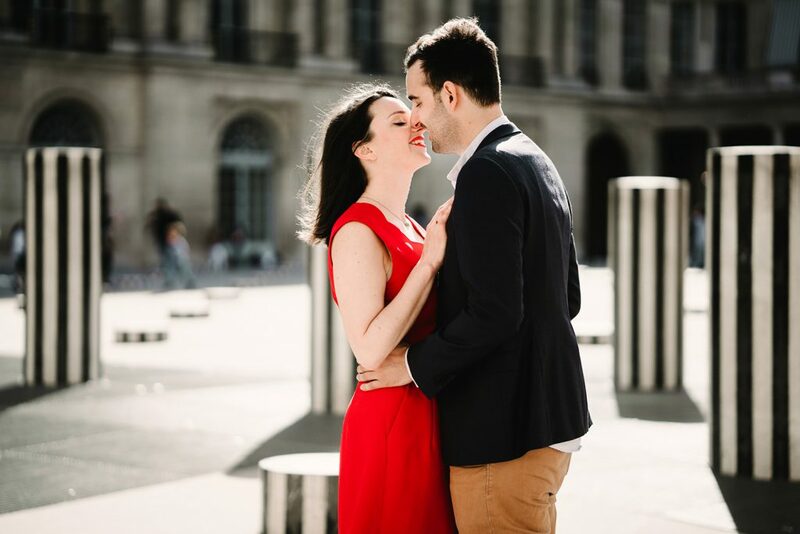 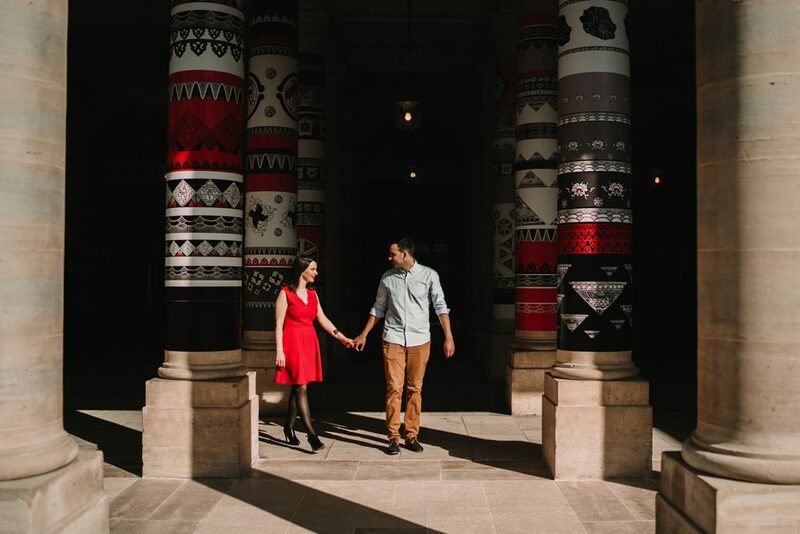 Cherry on the cake in this stylish engagement shooting in Paris was a red dress of Anaïs. 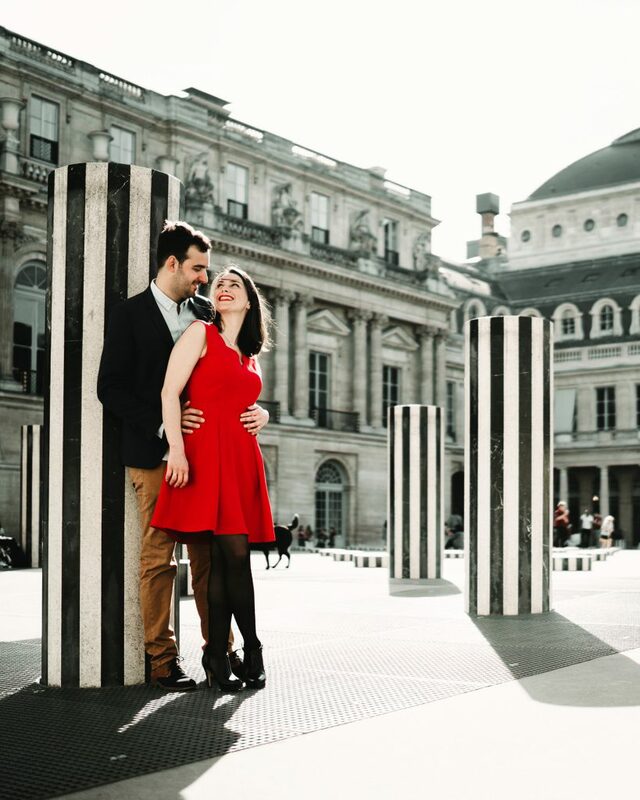 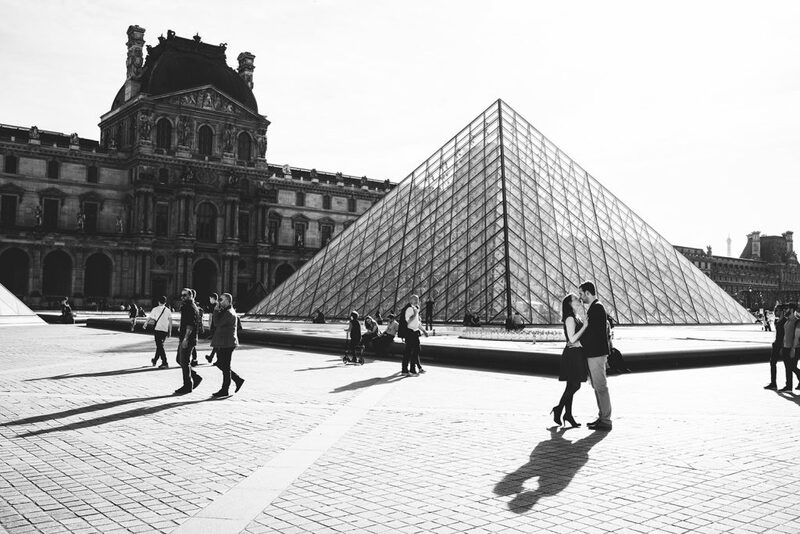 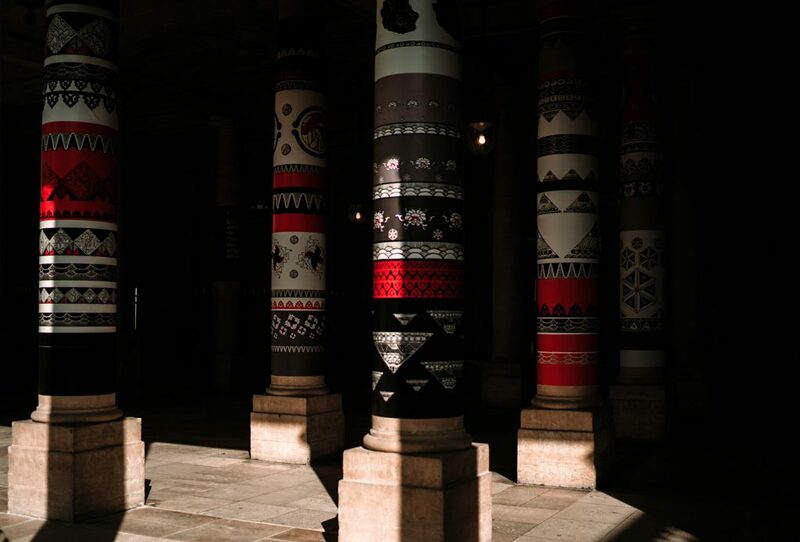 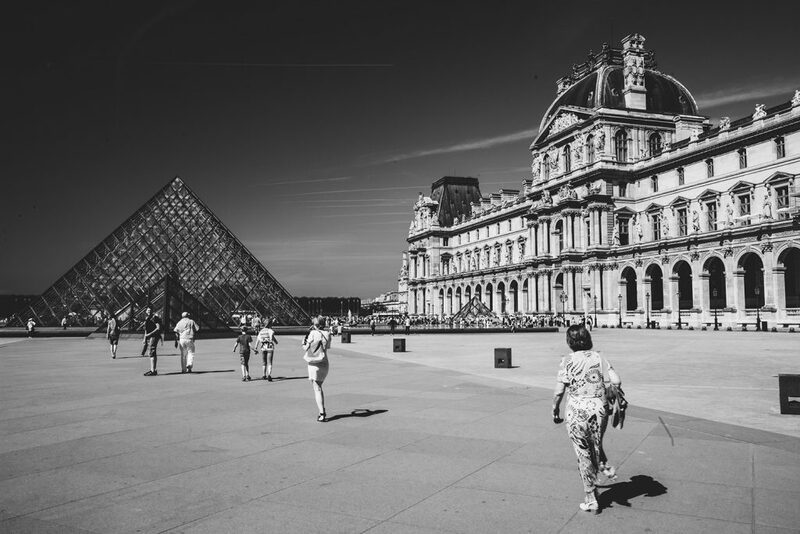 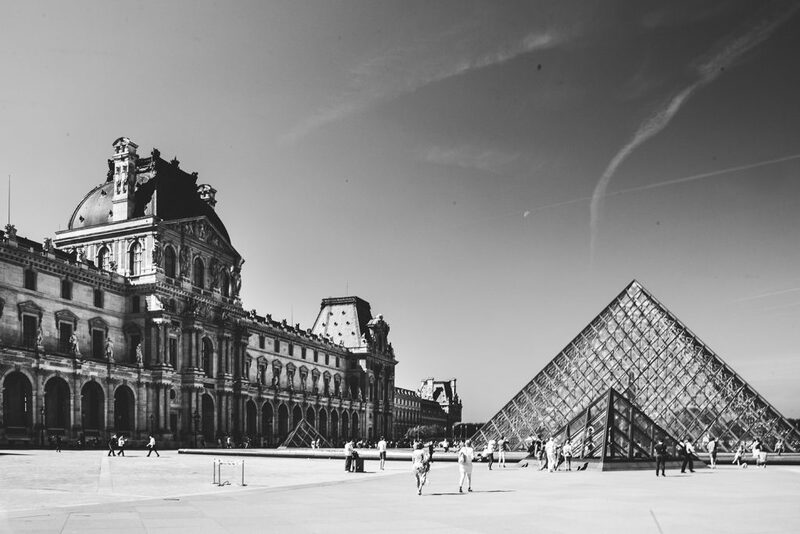 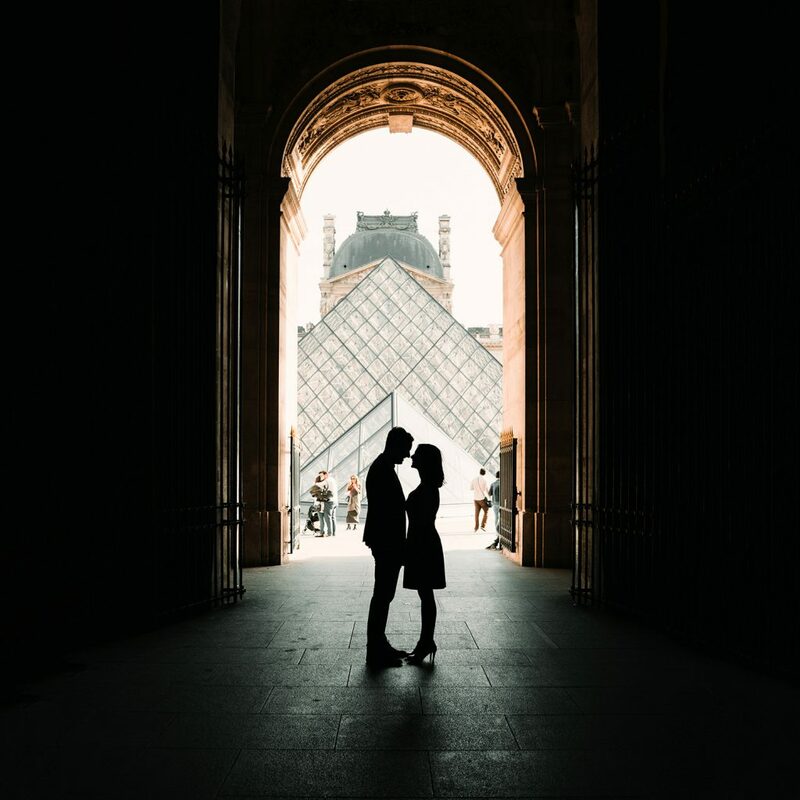 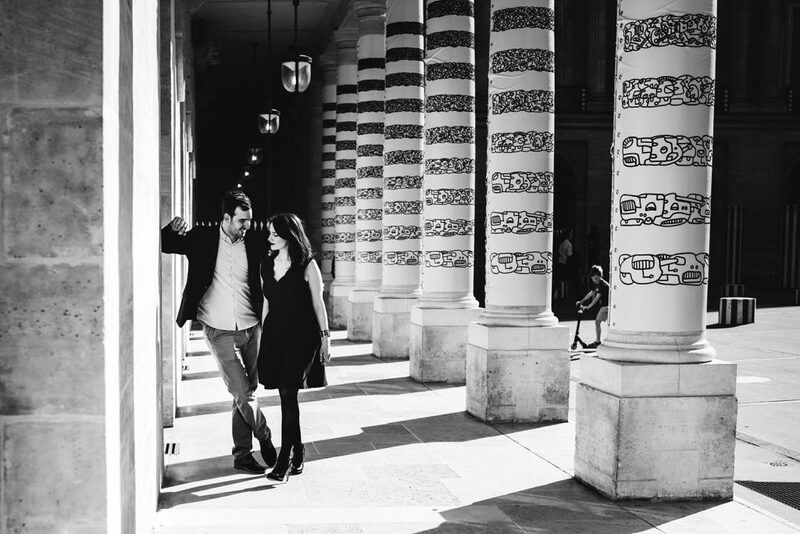 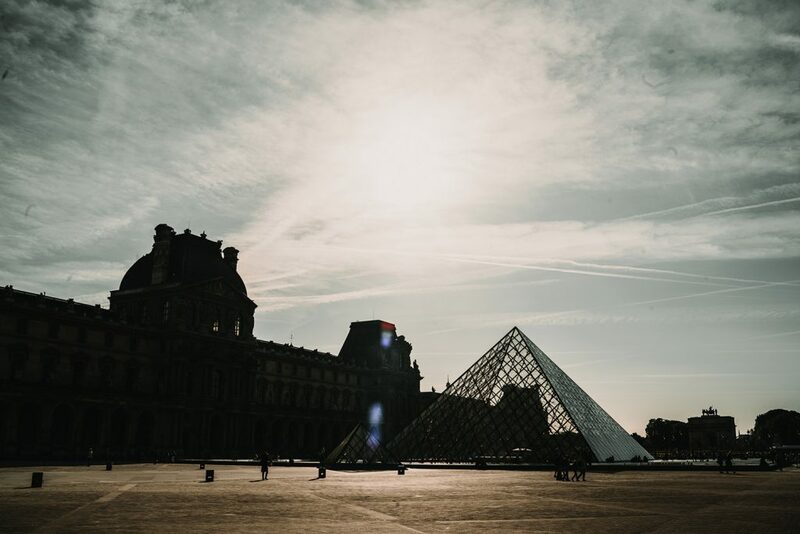 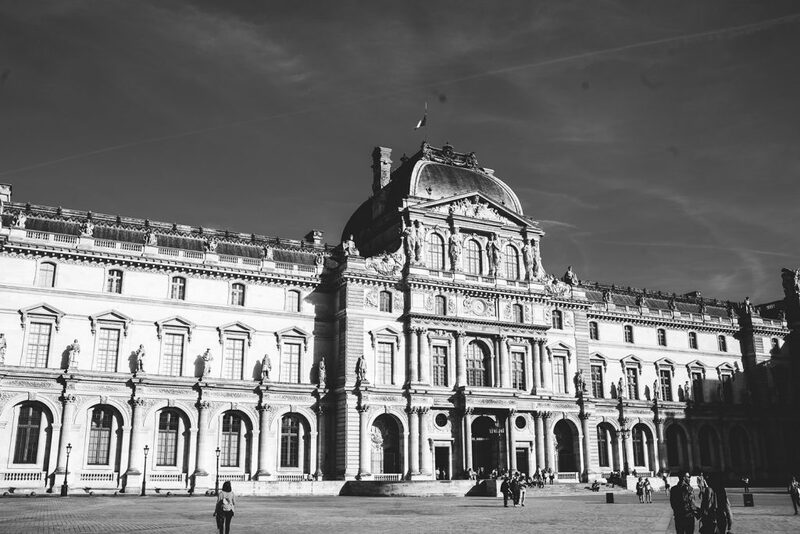 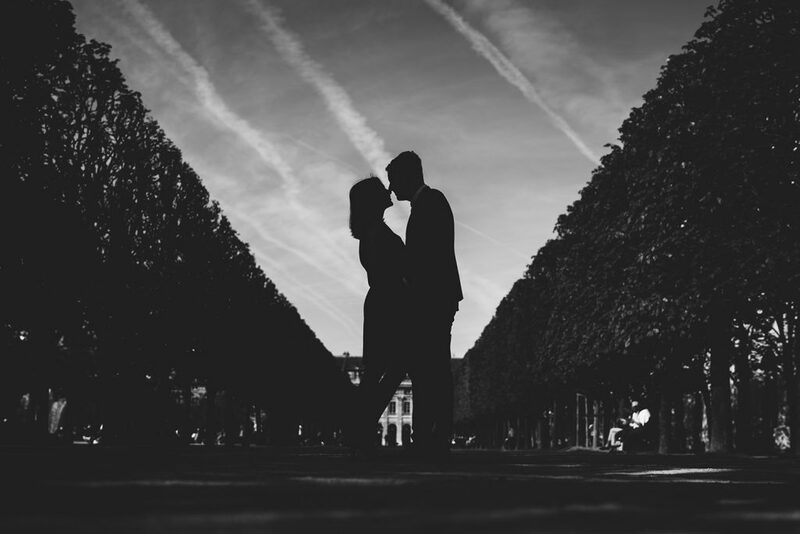 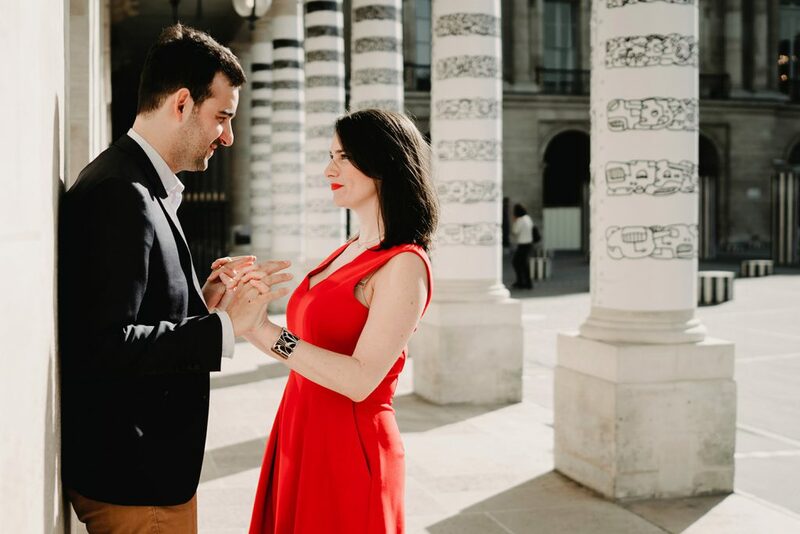 With great pleasure I would like present some shoots from this prewedding in Louvre and Jardin du Palais Royale.